Dave Thomas is joining us @ Warcon. After a 5 year break Phil and Dave are attending again. 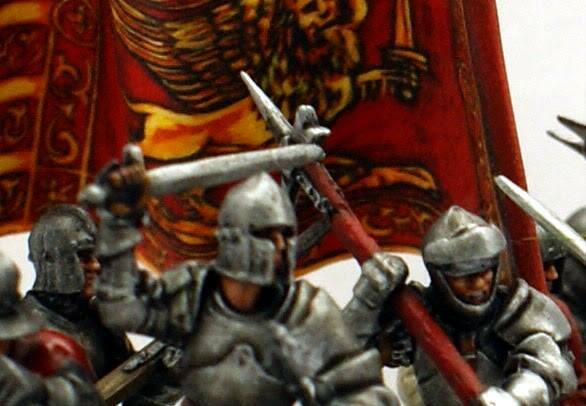 They bring along Perry, Victrix, Gripping Beast Conquest, Fireforge plus everything that’s available from North Star. 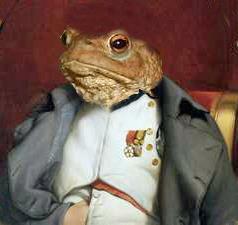 Pre ordering is advisable as the weekend before there is a big show in York. Know that Dave will not be able to fill up on Perry between shows. So early ordering (like now) has more chance to get what you want. To pre-order please use Dave’s email. Show pre orders welcome, on terrain and buildings, along with Revolutionary ARMIES, three ARMIES and Murawski. We are only bring a small amount of stock so please get in touch if you want goodies! 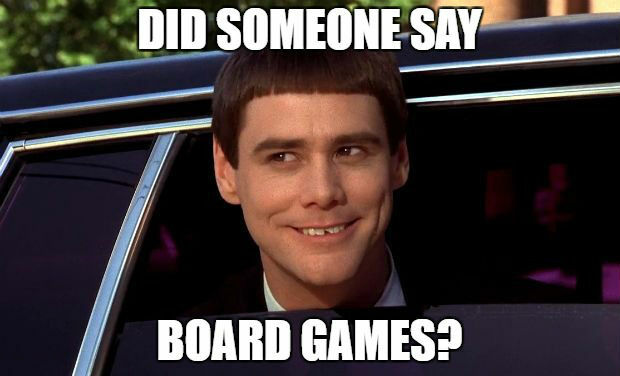 (Potential) Boardgameplayers, we salute you! 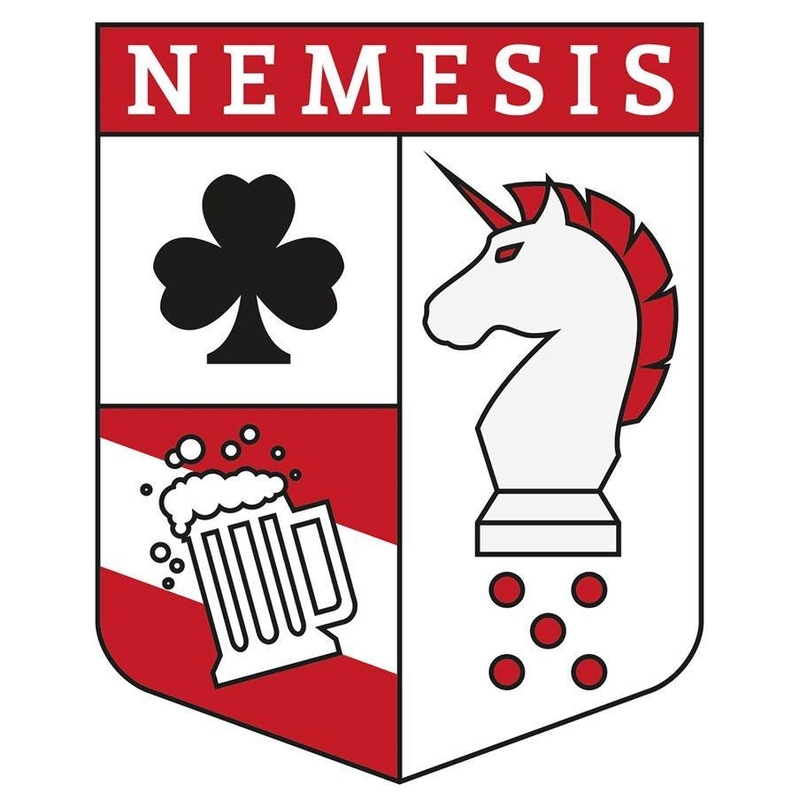 This year again, Nemesis, the unique board-, card- and roleplaying games student association from Ghent, is the proud host of the greatly expanded tabletop games and RPG section at WARCON. Yes! Our Praesidium opens their gaming vaults and will display their favorite games. We will be present all day to provide demos for a truly eclectic range of games!